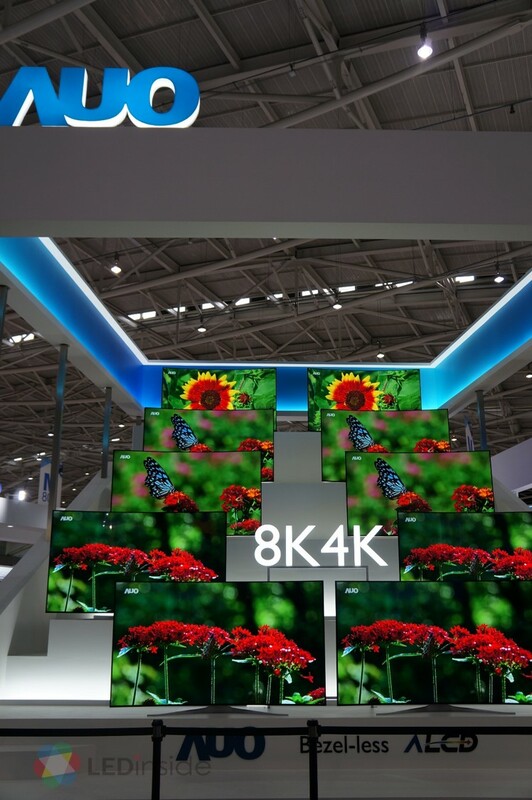 Home > News > Chinese and Korean Panel Makers Keep Their Focus on OLED, Taiwanese Companies Dive into Mini LED and M..
2018 has been a tough year for panel producers due to the dropping panel price caused by oversupply. Chinese panel makers are still expanding their production capacities for LCD and OLED displays, putting pressures on other industry players. Samsung is closing its 8.5 generation production line in 2019 and shifting the focus to QD-OLED panels in response to the price competition. LG Display also plans to expand its OLED production capacities in China and Korea targeting large sized TV displays. It is estimated that by 2020, the OLED investment of LG Display will reach US$ 13.5 billion. Chinese panel maker BOE has increased its sixth generation AMOLED production as the penetration rate of OLED panel in smartphone is increasing. However, as the smartphone market has become saturated, the investment of BOE might lead to further price war for small sized OLED panels. On the other hand, Taiwanese panel manufacturers have never targeted OLED. Instead, they have focused on Mini LED and Micro LED technologies. AUO has begun shipment of its Mini LED backlight products for high-end applications including gaming monitors and notebooks. AUO chairman, Paul Peng, noted that the company has been adjusting its positioning and addressing high value products to avoid price competition in the panel market. Innolux also concentrates on the development of Mini LED since it showcased the AM Mini LED automotive panel in CES 2018. The company believes that Mini LED is compatible with OLED as the production cost might be lower for similar performance quality. Innolux has targeted large sized displays including public information display and TVs.